The Parent & Child Nanny Agency is the South West’s premier childcare agency dedicated to providing an excellent service to families and child-carers alike. The Agency is owned, managed and directed by Holly Lee a former nanny; now mum of two young children and an employer of nannies herself. At The Parent & Child Nanny Agency we pride ourselves on providing outstanding childcare services throughout Devon, Cornwall, Somerset and Dorset. We understand that choosing a nanny to care for your little ones is one of the most difficult and important decisions you will ever make. We will support and guide you through the process and through our thorough screening and selection process we aim to introduce only exceptional candidates who fit with your principles and requirements and whom are full informed of the position beforehand saving you from unnecessarily wasting precious time by interviewing unsuitable candidates. The Parent & Child Nanny Agency ensures all child carers are suitably qualified and experienced individuals who are conscientious, reliable and self-motivated, with a true love of children and dedication to their work as a professional Nanny. Our carefully screened child carers have undergone an extensive and scrupulous screening and vetting process, hold a DBS Enhanced Disclosure, are reference checked, ID verified and personally met and interviewed by us. All child carers have Paediatric First Aid training and most are Ofsted registered. The Parent & Child Nanny Agency stipulate that all registered child carers must agree and abide to our ‘Parent & Child Nannies Code of Conduct’ to ensure confidentiality and privacy is protected for families at all times. 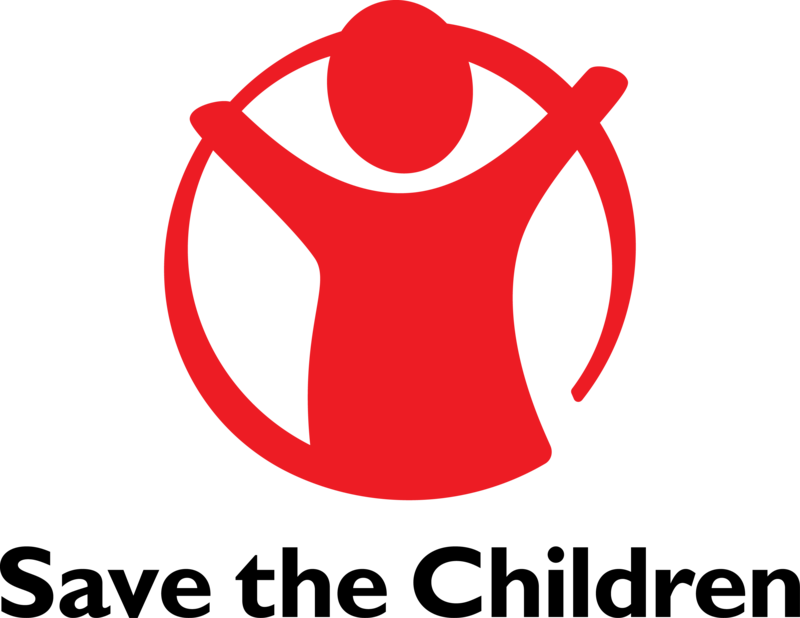 The Parent & Child Nanny Agency are proudly supporting Save the Children.